We’d like to welcome members and visitors alike to take advantage of our great range of products and services as well as professional instruction. The latest looks and the latest technologies aren’t the only things available. 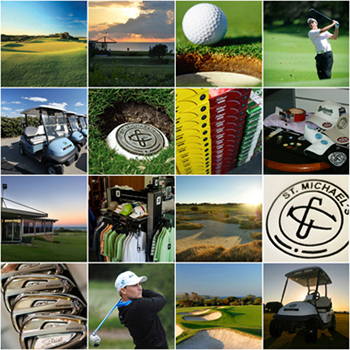 Friendly service coupled with up-to-date knowledge of industry trends, our Golf Shop staff will assist you in finding the right product/s for your game. Whether you’re shopping for yourself or gift shopping for others our staff can guide you to a premium selection that will work and at a competitive price. A full range of club repair services including re-gripping and re-shafting is available. Such repairs are completed in-house ensuring quality and timely service – often while you wait or next day return. Specialty repairs are also available upon request. Shoes can be re-spiked while you wait. If you are unable to find that ideal gift, we can provide you with a gift voucher for any of our products and services. We have the latest latest men’s and women’s models by Ping, Titleist and Cobra available to take out on the course or to the driving range.